PALADIN PANEL - Effects - Products - Elation Professional B.V. 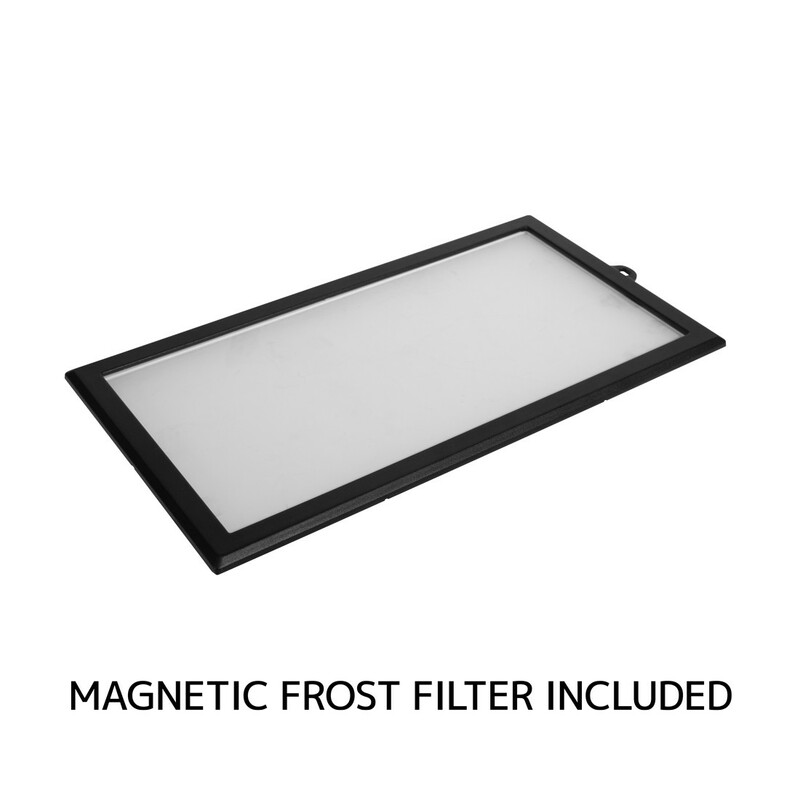 The PALADIN Panel™ is a compact and powerful outdoor floodlight for a wide variety of applications. 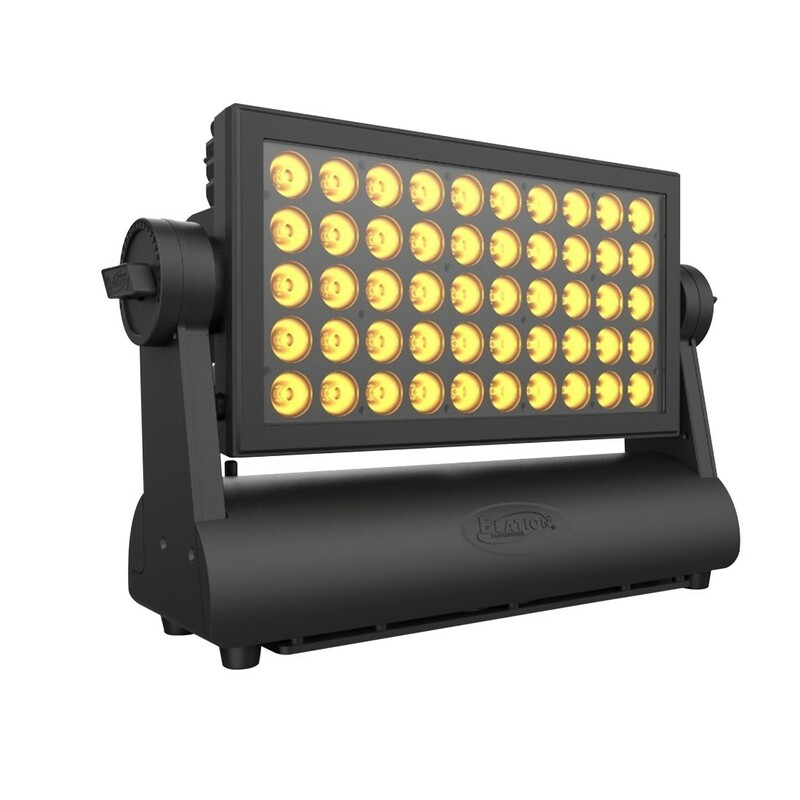 Using 50x15W RGBW cells it provides a total output of 21,300 lumens. Certified to IP65 it features a rugged design with a solid build quality, eliminating the need to worry about dust and water ingress. 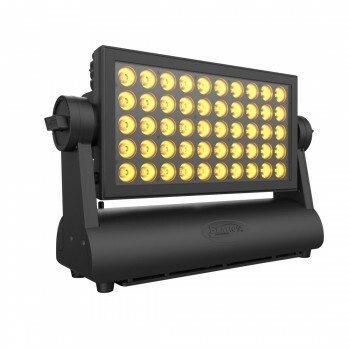 IP rated connections make it an ideal product to illuminate large areas of any outdoor event with vibrant and powerful colors. It can be operated standing on the floor or be hung in any orientation using the provided omega brackets. Available cell control and strobe features make the PALADIN Panel also a versatile effects fixture or audience blinder.